Published on 2 February 2012. 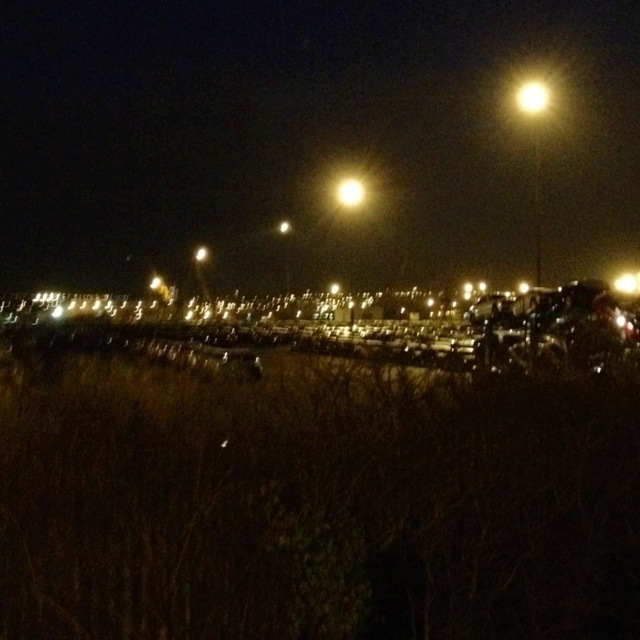 Admittedly, this is a fairly rubbish photo, but it is supposed to show thousands of cars lined up near (I think!) the Port of Tyne. I had intended to take it with a ship in the background, but by the time I got to taking the picture, the boat had, quite literally, sailed. It wasn’t until I spent time at the HPA that I became aware of quite how much shipping goes on in this country. I mean, it’s fairly obvious that a lot happens given that we’re an island nation, but I’d never really considered the scale or logistics before. All of which reminds me of this fascinating article from Wired. This 1,507th post was filed under: Photo-a-day 2012, Newcastle-upon-Tyne, North Shields, Shipping, Transport.